I really wanna thank to Nipun sir for teaching me so efficiently and for his effort to guiding me on right track. I really had a excellent experience for OET and cleared my exam in first time. I really recommend everyone to go and have an amazing experience. I really appreciate the learning  oet writing / letter correction course is highly recommended and well worth the money. Thank you ! 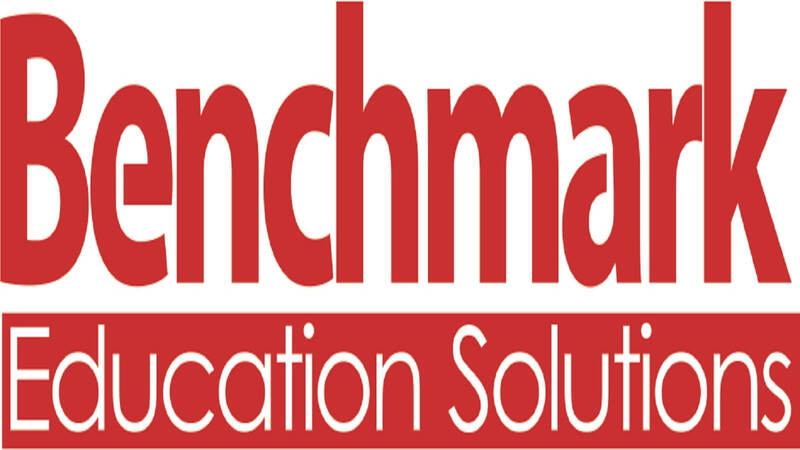 I've had a great experience with Benchmark Education. Nipun is an amazing teacher. He helped me prepare for PTE test which I pass in one go. Thanks to the great teacher and solid program! Thank you Benchmark Education for your support and guidance to help me prepare for my OET test despite I have only one week left. I have passed my OET test in just one take and the results were beyond my expectations. Nipun is definitely a great teacher! I never thought that I will be able to pass my exam. I am very thankful to you for whatever you have done for me. I really had a great experience coming here. At last I can register for my nursing career! I have been to various institutes in Melbourne and Adelaide and for IELTS training and among those ones I feel I have got the best knowledge and practice tests at Benchmark Education. It’s a total value of my time and money spent to pass IELTS and PTE exam. The staff is caring and more importantly available all the time. Thanks for providing support and the endless material for practice which I couldn’t get anywhere else. All tips, materials and methods are suitable for many people who are struggling to clear their test. All good!!! Thank you for pointing out my mistakes and providing tips. I couldn’t find words to describe how thankful I am to be a part of your OET review program. Keep up the good work! Thanks very much both of you to give such a nice training. Your kindness and behaviour is amazing and helpful. I really appreciate your training. Thank you so much for your teaching, materials and atmosphere. I learnt a lot of new skills and tricks for PTE. The ways and materials you teach with are is very handy and thanks very much for helping me. I really appreciate what you both did for students. Thanks again. It was impossible without your help. Thank you very much for everything. Thanks a lot from the depth of my heart to provide such a good training in an efficient way. It is because of your effort I got my band requirement fulfilled. Again, thanks a lot. I really thank Nipun sir to guide me through during my course of OET training so thoroughly that I could pass my test which was initially seeming invincible to me, in first attempt. Thanks a lot. Thanks for everything. I really appreciate your patience.